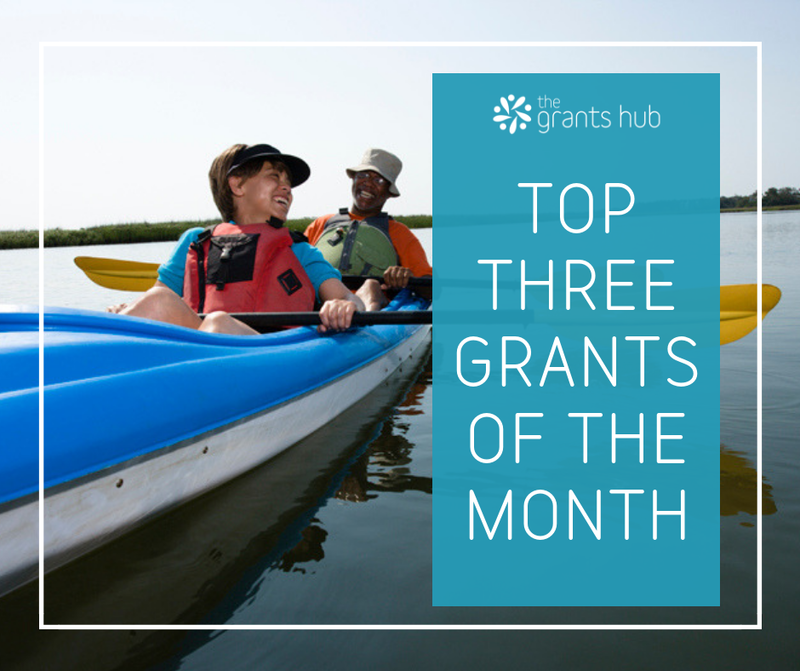 Grants focussing on community benefit continue to be the most popular grants across Australia. Not only does this mean that there are lots and lots of people looking at these grants, but that applications are highly competitive. If you need some tips on strengthening your grant applications, you might find our Grant Resources helpful. Macquarie took out the top spot in September after being featured as our Grant of the Week. Macquarie’s 50th Anniversary Award: Seeks to initiate or build on bold ideas that address an area of social need. Five non-profit organisations will be awarded $A10 million each over a five-year period to fund projects globally that will have a lasting community benefit. Ansvar’s Community Education Program Grants: Supports Australian youth under two categories: Empowerment & Education; and Outreach Programs. St.George Foundation Grants: Partners with smaller community organisations who attract little funding from government and that work to provide a brighter future for socially, economically or physically disadvantaged children. Let’s see what happens in October, as the year continues to be a hot one for new grants.